GREAT HOME LOCATED ON QUIET CUL-DE-SAC IN DESIRABLE MAGNOLIA PARK. THIS HOME IS CLOSE TO THE COMMUNITY POOL AND PLAYGROUND/PARK. 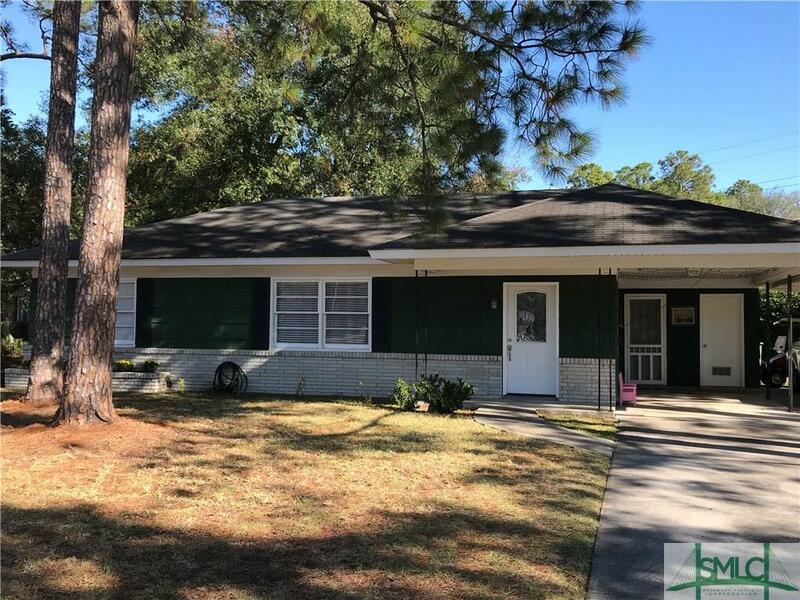 HOME FEATURES BAMBOO FLOORING, LARGE KITCHEN, SUNROOM (NOT COUNTED IN SQ FOOTAGE), WORKSHOP/STORAGE BUILDING AND FENCED BACKYARD. SITUATED ON A LARGE CORNER LOT.